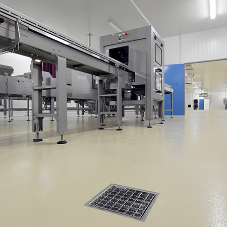 ACO water management have provided their Qmax system for the 240-acre Gateway Business Park near Peterborough. 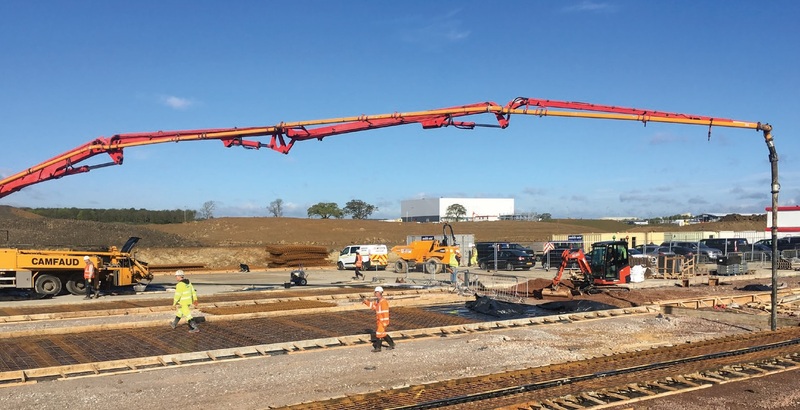 Heavy-duty drainage solutions were required that could withstand load strains from constant HGV traffic. 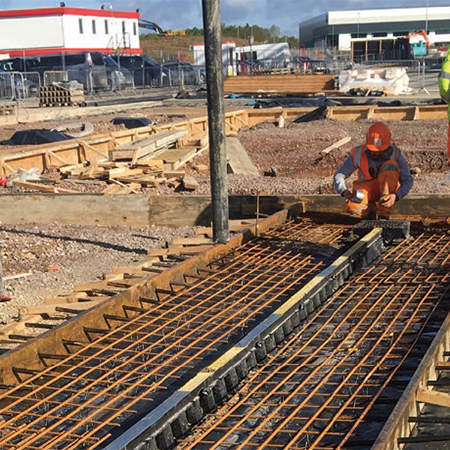 375m of Qmax and 150m of ACO’s new composite edge rail were installed onto the plot. 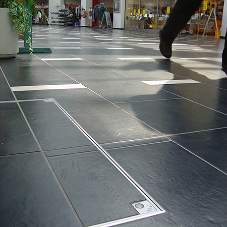 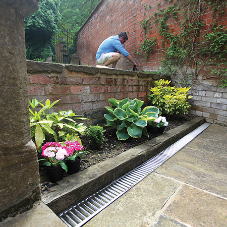 The system is available in six sizes and can be used to reduce stormwater carry over. 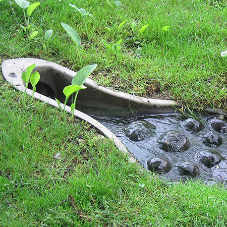 It is manufactured from Polyethylene including recycled material. 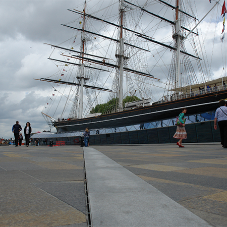 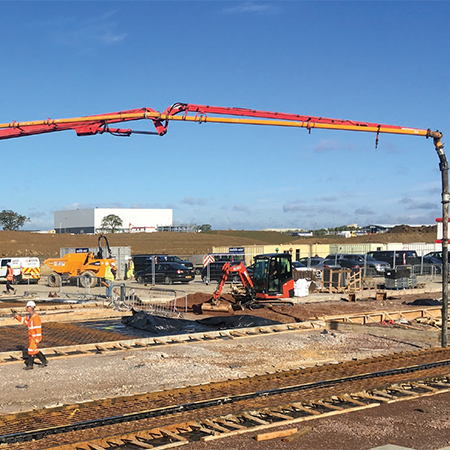 The ‘Pavement beam’ ensures a continuous flow of concrete from one side of the channel to the other, enabling the strong slim edge rail to support all loads classes up to and including F900. 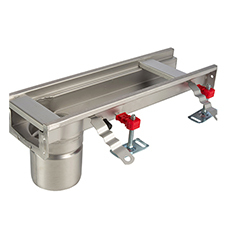 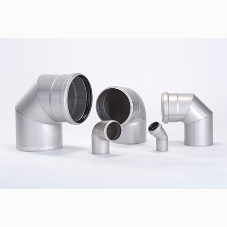 2m long channel units feature push-fit sealed connections, which help to separate surface pollutants from vehicle traffic from groundwater.